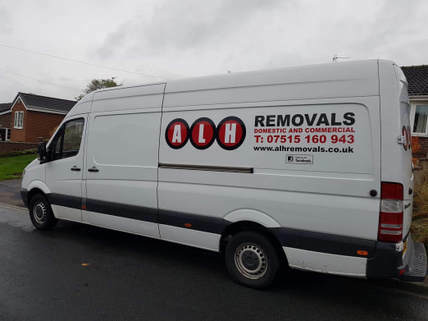 ​Selby Removals by ALH Removals for when you need that professional removal service but don't want to be paying those big boy removal prices in Selby, we're here to help you move 7 days a week at a price that fits most peoples budget. With over 6 years in the removal business in Selby and surrounding areas we've also got plenty of experience in moving everything from a few boxes and bags, a single items of furniture up to Full House Removals in Selby. When you book our service we'll be there on your moving day with an experienced team with a professional can-do attitude to your move. If required, ur removal men can also dismantle and re-build your flat pack furniture for the move and also disconnect your washing machine.